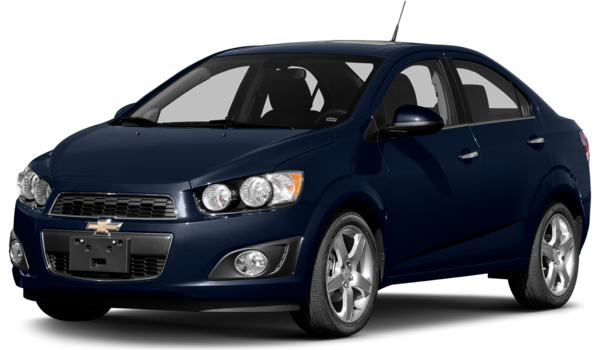 Glendale Heights and Bloomingdale drivers know the benefits that come with a small vehicle, and many find themselves comparing the 2016 Chevrolet Sonic and the 2016 Honda Fit when deciding which one to buy. While both compact cars offer similar styles, they’re extremely different when it comes to performance, technology, interior space, and warranty coverage. Learn why the Sonic is the better option between the two vehicles below. Having a compact car allows you to have streamlined maneuverability and striking power. Between these two vehicles, the Sonic comes out on top when it comes to both. The available 1.8L turbocharged four-cylinder engine generates 138 hp and 148 lb-ft of torque for an impressive driving experience. The Honda Fit’s only available 1.5L inline-four generates just 130 hp and 114 lb-ft of torque, making it less powerful. The Chevy model is also slightly wider than the competition, coming in at 68.3 inches compared to 67 inches. This provides you with better handling and maneuverability while on the open road. Compare all this, and you’ll easily know which vehicle to choose. Having a great warranty provides necessary peace of mind to drivers. Both vehicles offer a three-year / 36,000-mile bumper-to-bumper warranty and a five-year / 60,000-mile powertrain warranty. 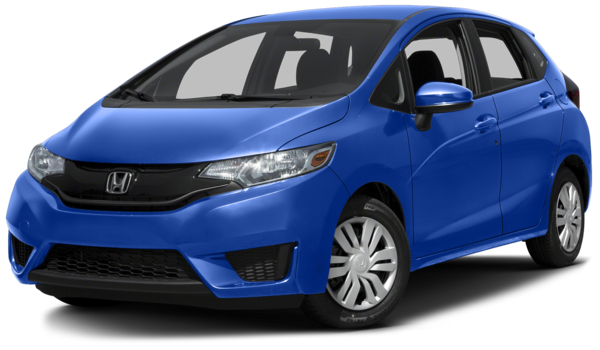 However, the new Sonic model has a better roadside assistance warranty, with five years or 60,000 miles compared to the three-year / 36,000-mile warranty offered by the Honda Fit. So if you want the vehicle that will provide necessary roadside assistance for longer, there’s only one vehicle to choose. Buying a compact car doesn’t have to mean compromising on space. Drivers and passengers will certainly enjoy all the space that comes with the new Chevrolet Sonic—so much so you’ll forget you’re in a compact car. Backseat passengers in the Sonic will enjoy 51.6 inches of hip room, 37.8 inches of head room, and 53 inches of shoulder room compared to 45.1 inches of hip room, 37.5 inches of head room, and 52.6 inches of shoulder room in the Fit. For a compact car, both vehicles are packed with an array of technologies. Each one has a seven-inch touchscreen display, Bluetooth capabilities, and innovative safety features. However, the Sonic offers more. Not only does this vehicle offer a 4G LTE Wi-Fi hotspot, but it also comes available with RemoteLink through OnStar, which offers vehicle diagnostics, dealer maintenance notifications, and key fob services—features that the Fit simply doesn’t offer. When drivers in Bloomingdale and Glendale Heights are choosing between the 2016 Chevrolet Sonic and the 2016 Honda Fit, there’s only one choice to make. Come down to Sunrise Chevrolet today at 414 E. North Avenue in Glendale Heights, IL to see the Sonic in person, and check out all of the available features and benefits that make this model a must have. Contact our dealership today to schedule your test drive.